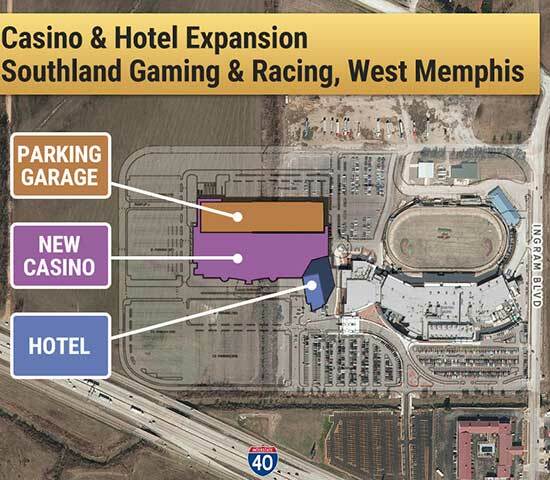 Southland Casino Racing in West Memphas is one of the first two Vegas-style casinos to open in Arkansas. The opening date was April 1, 2019. Previously it was named Southland Gaming and Racing. 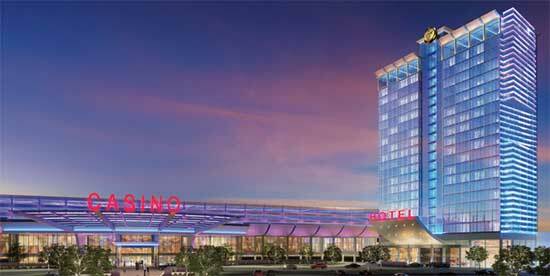 Rendering of 2020 addition of hotel and new casino. Southland was built in the 1950's and got an $11 million facelift in 2012. Live greyhound racing runs five days a week: Monday, Wednesday, Thursday, Friday, and Saturday (afternoon and evening). 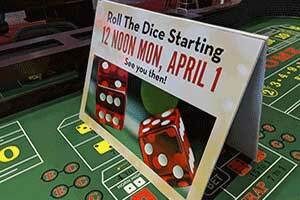 In January 2019 Southland announced a $250 million expnsion plan to build a casino and hotel. See information below. Southland plans a $250M expansion project to build a casino with 2,400 slot machines and 60 live table games plus a 20-story hotel.